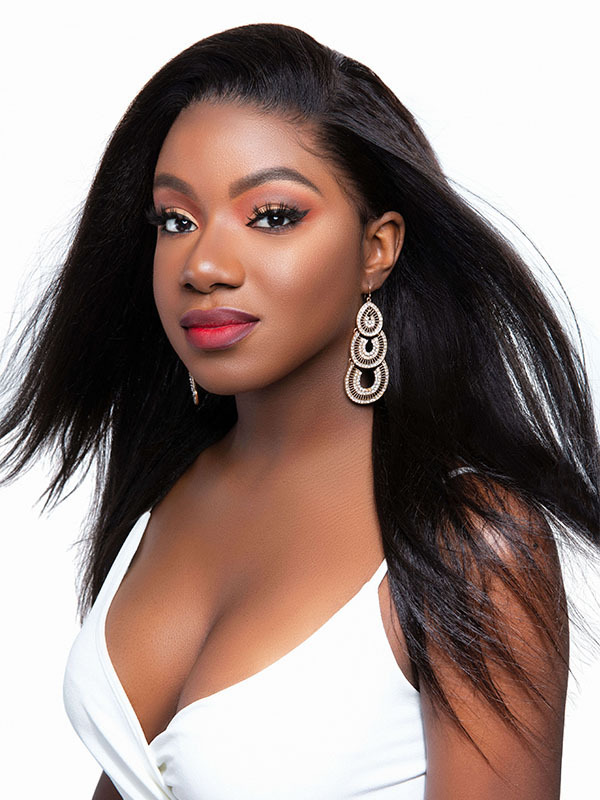 AFRODIVA EXOTIC HAIR “The EXOTIC COLLECTION” is simple and versatile which are suitable for everyday OR occasional wear. 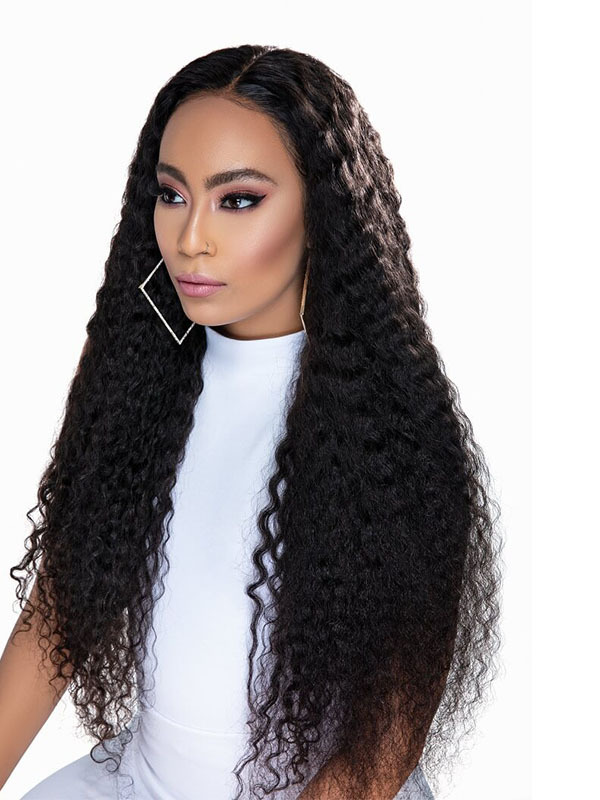 Made with 100% Raw Cambodia human hair, the units are hand tied on a luxury Swiss lace full cap With a stretchy lace material in the middle. 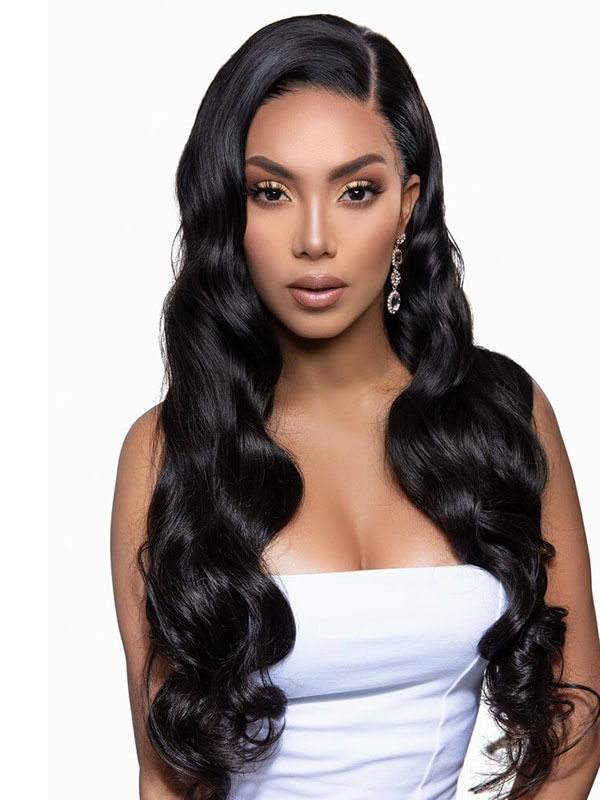 Our EXOTIC COLLECTION are professionally designed with single knots around the perimeter to create a very natural looking hairline which can be put up into a high ponytail or bun and can be parted as you desire. This collection is available from 10″ to 30″ And comes in natural color 1b. You are able to choose the lace color in this collection I.e can choose from our medium brown lace (suitable to dark & medium skin tone) or transparent lace ( suitable for lighter skin tone). Our EXOTIC COLLECTION are ready to wear units with combs and elastic bands for extra security. They can also be installed by a sewin method or with adhesive.